VHFA's community partners are as vital as its homebuyer and rental housing customers. Lenders connect potential homebuyers with the unique features they need from VHFA's mortgage programs. Investors provide the upfront capital that allow VHFA to pay it forward and invest in homebuyers and much-needed affordable rental housing. Although our programs most directly target homebuyers, homeowners with VHFA mortgages and developers and managers of affordable rental housing, VHFA has several other important functions. We use our expertise and affordable housing commitment to research and share the latest information available on today's pressing housing issues. 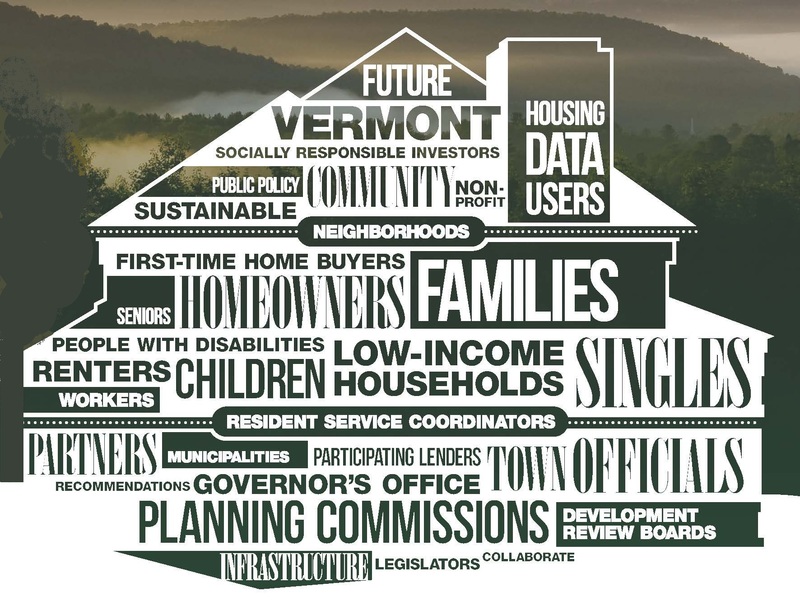 This work ranges from managing the Vermont Housing Data website and conducting housing market analyses for Vermont-based organizations to sharing the best resources we know of for renters who need a place to turn when they have questions.